The Google Assistant app has been a welcome addition to iOS devices, letting iPhone users tap into Google's vast knowledge graph when they need questions answered. 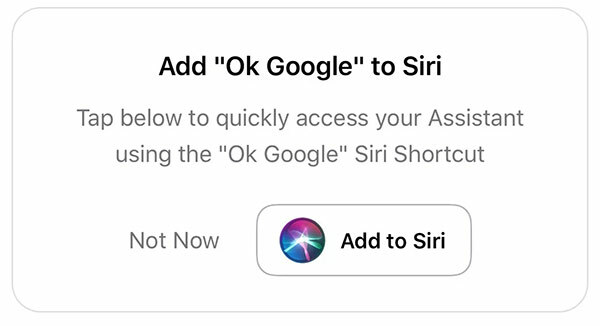 Google has released an update to its Google Assistant app for iOS that brings Siri Shortcut support to the app. 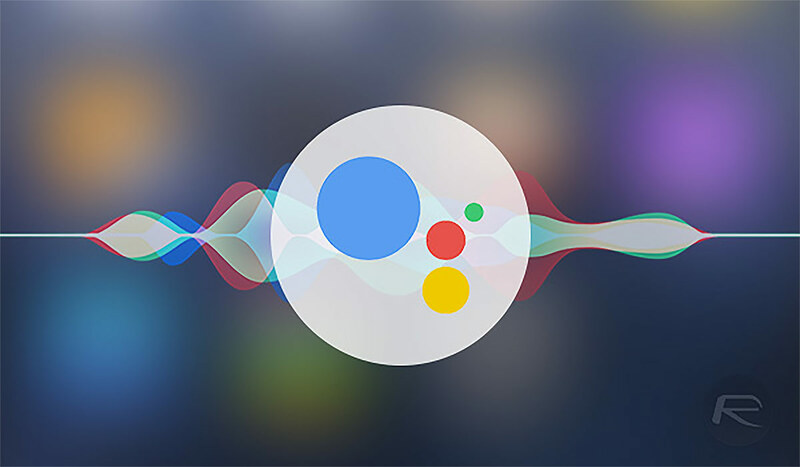 iPhone owners can easily start interacting with Google Assistant purely through voice by simply updating to the latest version of the app. Having said that, it does seem a little awkward to see Siri being used like that. Some of the deals are already live, but others will go live starting November 22 - 23, so make sure you check back often if the item you see on this list hasn't dropped in price yet! The new $150 Google Home Hub is now $99, the original and customizable $130 Google Home is now $79, and the tiny $49 Google Home Mini is just $25. The user can say "Hey Siri, Hey Google", to open the Assistant and speak out the command to Google accordingly when the device is unlocked. If you've not tried Google Assistant, I'd highly recommend it. Apple is unlikely to make iOS as flexible as Android but with Siri Shortcuts, it is at least trying to provide a workaround to users for some common issues with the platform. A new report from marketing agency Stone Temple Consulting confirms what we knew already: Google Assistant is the most efficient virtual assistant as compared to its top rivals.